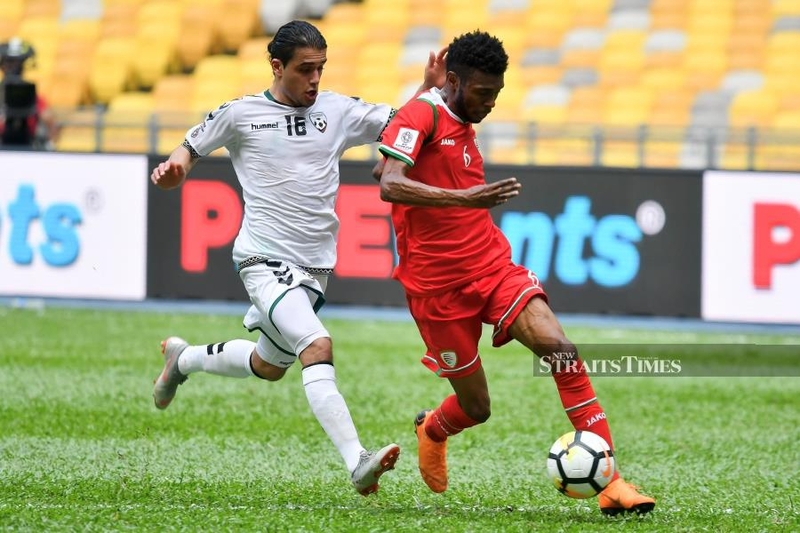 KUALA LUMPUR: Coach Erwin Koeman got off to a bright start in his first match in charge as Oman coach when the World No 90 thrashed Afghanistan 5-0 to reach the final of the Airmarine Cup at the National Stadium in Bukit Jalil on Wednesday. It was an easy match for Oman, who reached the last-16 of the recent Asian Cup, with five players getting on the scoresheet. comfortable 3-0 lead at half time before further goals from Aziz Humaid Mubarak (49th) and Musallam Mohammed Khamis (90th) completed the rout. “We played excellent technical football with a good motivation. We scored early from our chances. We were very disciplined and I like that,” said a beaming Koeman, who was appointed as Oman coach last month. The Dutchman also indicated that he and his coaching staff might be looking to give the other players game time in the final on Saturday. “In total, we have 22 players, so for sure on Saturday’s game there will be several changes. Of course, we want to win the final but for me it is also important to see all the players,” he added. As for Afghanistan, the result showed the disparity between the two teams, not helped by the difficulties suffered by the squad coming into the tournament. Anoush Dastgir did not mince his words and explained the he knew the match was only going one way right from the kick-off. “It’s a big lesson not only in the technical aspect but also the weather. As you know, all our players come from Europe,” said Dastgir. “We came from like -5 degrees Celsius to 35 degrees, so it’s a 40 degrees swing with flight of 20 hours and one training session.